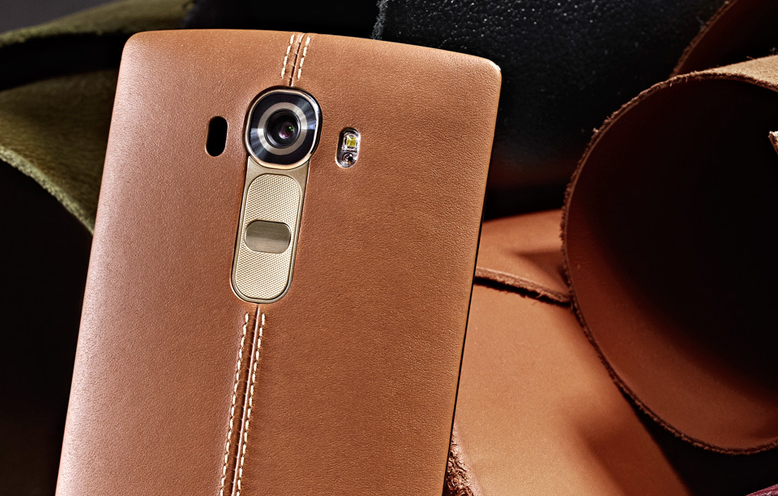 The LG G4 will officially be unveiled on April 28th. A slip-up by the company showcased the upcoming flagship in a dedicated microsite, which has now been removed. Pressing ahead, LG has uploaded a new teaser video that reveals “the difference is obvious” when comparing its newest QHD display to its previous displays, noting users will experience 20% wider color range and also be 25% brighter. There is no indication of how the improved display impacts battery life. The LG G4 is expected to run a Snapdragon 808 processor, 3GB of RAM, 32GB of internal storage, a removable 3,000mAh battery, along with a 16MP rear camera sensor and F1.8 lens. “You deserve this,” says LG.